Awesome US Flag aviators! 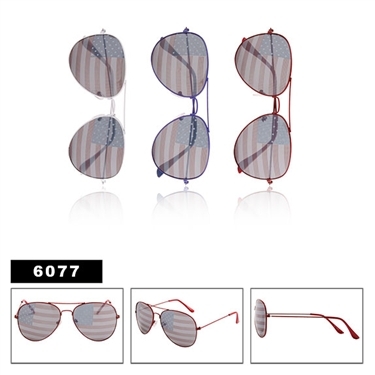 This model comes with red, white and blue frame colors to go perfect with the lenses! Not intended for driving.